In the predicted location, the subject that was having a disaster level threat appeared. It seemed that the opposing faction of the holy church has succeed in 【summoning】. The name of the target is Yu Sato. He has black hair and black eye color. When I used my skill on Yu Sato, he isn’t able to resist the effect. The previous summoned subject has a strong 【abnormal state resistance】 but Yu Sato currently doesn’t have that ability and only have a 【special eye】 skill. It seemed that further observation is required so I will stay with him and record his growth. Yu Sato shows terrible misanthropy. He doesn’t even try to hide his vigilance against me. Personality, emotions, circumstances are needed further observation. In a village near here, Yu Sato was being bullied and exposed to violence because of me. My head is wounded and it is treated by some ointment, it could be treated fast using 【light magic】 but I can’t do it in front of Yu Sato. It seemed that I am able to engraved myself into his heart as he is crying for me. That day, we sleep together in the same bed. Yu came back with his whole body covered in mud. His face and body were wounded, it seemed that he is bullied by the adventurers in the village. This thing shouldn’t be let go forever. What is the holy church doing? Yu came to help me. I’m happy. It seems like little by little Yu is able to master his 【Magic eye】 skill. His Mp also has risen noticeably. Yu may not realized it but he has a tendency to be thinking aloud. the thing that I feared the most happened. Yu gained a new skill. It is also prove that his special skill is a powerful skills. I might need to start manipulating some information. my skill has been passed down into Yu brain. Now I don’t know if it will be of any use but I hope it will be helpful for Yu. Some of the spies from the holy church have came disguised as a wandering peddler. I have reported false information. A girl named Nina Levers approached him. I tried to find out about her using my skill but I can’t know which faction she came from or was she a spy? From the fact that there was a possibility that someone like me who is able to manipulate information exist, I need to take precaution. Today Yu hid thing from me although I knew that he wanted to try creating potion. Let me pretend I saw nothing and didn’t realized the equipment at the back of the house. Nina Levers and Yu have become friends. But still I can’t put my guard down. It seemed that Yu was creating something and hid it from me. The contact with the holy church has been interrupted. Yu made a bath. For me! It’s such a good day. There is some contact with the Holy church again. It seemed that there was a dispute within the holy church as the three arc bishops were fighting each other. I have a bad feeling. The holy church might find out about Yu’s skill. I don’t know if it’s a big deal or not. my physical condition has worsening. Yu was looking at me with a worried face. Unexplained but I felt a little bit glad. My physical condition has worsening. Not even 【light magic】 can heal me. Even potion and some medicine had no effect. I am running out of time. My life is nearing to its end. However I can’t afford to die yet. I’m worried about Yu. I wonder if I ask for help has been transmitted safely to my son-in-law. I need to protect Yu in this crazy world. There is no time. I don’t want to die yet. I don’t want to die. I want to do more things with Yu. This is the first time I’m praying to God. I want to live. after that the following characters are blurred and couldn’t be read. When Ansgar finish reading the diary, he spits a deep sigh. The diary has a magic that only he was able to read the content. If anyone else tried to read it, the content will be falsified into something else. after muttering to himself, Ansgar released the magic that was keeping the diary together. After reading it, his face changed into a steep expression. Ansgar then set the fire into the house and grave after existing. He summoned his lock bird and flew away into the distance. ohh good, i thought you gonna put that scary mask on this beautiful cute face! 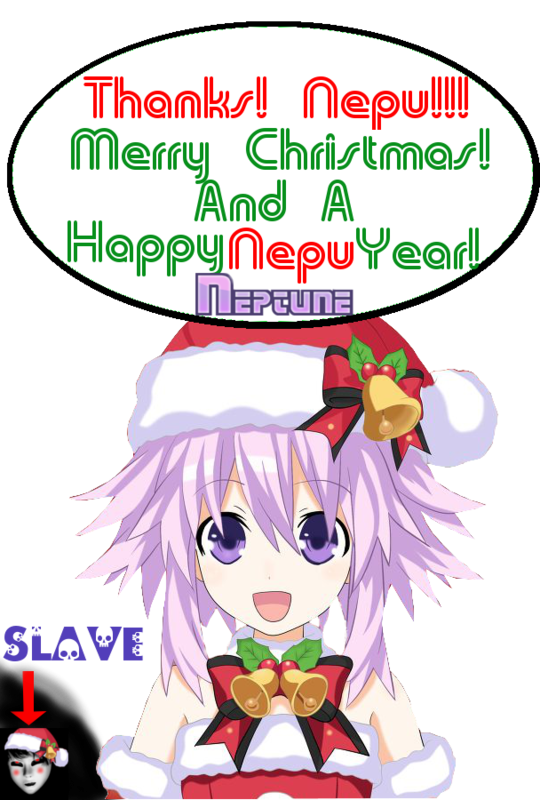 Nah, I was released from the slave status Neptune-sama bestowed onto me as punishment from the earlier images… now I can again stand by my Goddess side. a mysterious person come out? Nah, they are just insanely stupid or someone is manipulating them to fight each other. wow…….. so ansgar isn’t enemy…. his watching over yuu.. andjoseph misunderstand it..
Oh some background on Stella. But.. It’ll stop Yu from being broken so that’s alright. What is the grandma’s relationship with that dude from the holy church which is also a stella is stella the last name or something? mmm…? I’m not sure I know but who is Ansgar? Somehow this character suddenly showed on the battle. I don’t remember I’ve read anything about Ansgar introduction? ansgar is the enchanter from hameln country. waaaaaaaaaaiiiiiiiiiittttttttttt when she said that she used her skill on yu she meant some kind of passive charm skill? and she passed that to yu? thats why he was able to get a haren so quickly? Stella in Yu and Nina? Maybe Stella in Nina and Nina is a mystery one from beginning. Hope Nina tells the truth soon. Stella reads like a harem member… Is she going to come back to life young?